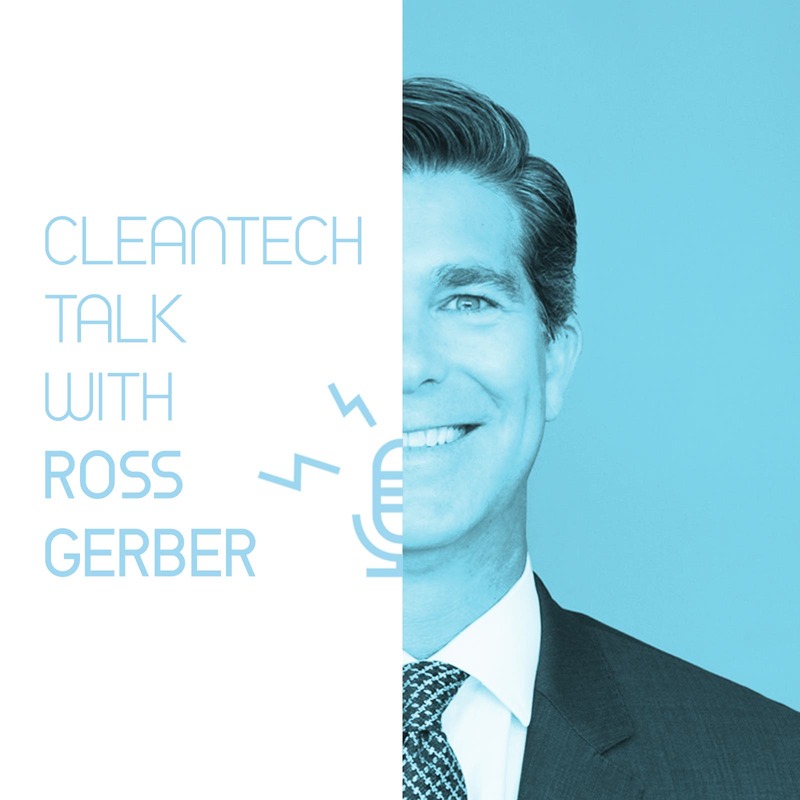 For our hot new CleanTech Talk podcast interview series, I recently sat down with Ross Gerber, cofounder, president, and CEO of Gerber Kawasaki Wealth and Investment Management, to discuss cleantech innovation, Tesla, climate change, insurance companies, and more. The conversation was approximately one hour long, so to cut it down into more manageable portions, we’ve split it up into a few episodes. Listen on your favorite podcast platform (see the list of options below) or via the embedded player below. We actually started off by talking about oil companies. Ross went way back to kick off his commentary and recalled the oil crisis of the 1970s (when he was a kid). “Prices soared and the US economy was almost destroyed — and we were really just complete victims to whatever OPEC, which was really ‘the organization of evil people,’ whatever they wanted to do. They would just, kind of screw America. And so, from the ’80s we’ve developed this idea of energy independence.” He then highlighted that technological innovation has led to a different story of the oil industry today, in which high levels of oil production have provided more national security, but that the oil industry’s growth and low oil prices have also created a climate crisis. 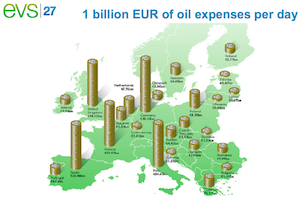 Ignoring climate change, though, and purely from an investor’s point of view, we discussed the challenge oil companies are facing today due to oversupply of oil, low oil prices, and disincentives to invest in new exploration. 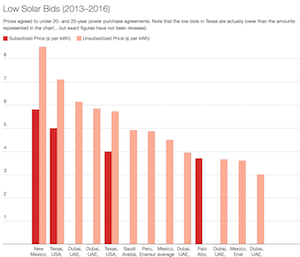 Ross then shifted to the appeal of solar, and specifically a company he’s familiar with, NextEra Energy, which is a major utility company — that includes the subsidiaries Florida Power & Light (FPL), NextEra Energy Resources (NEER), NextEra Energy Partners (NEP), and NextEra Energy Services — that is now focused on capitalizing on efficient, relatively low risk, 20% margin solar farms that beat natural gas for low-cost electricity generation. Even solar plus stationary energy storage can now beat natural gas on the open market. 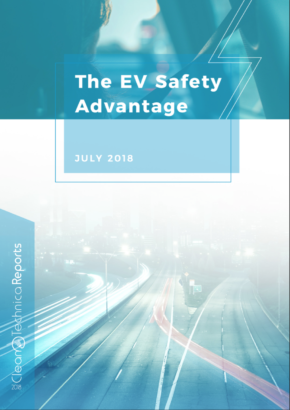 Building off of the topic of low solar prices, we slid into a discussion of continuously dropping battery prices and the serious energy industry rattler that is cost-competitive solar + battery storage. Naturally, that’s where we got into our main topic of the day — Tesla. 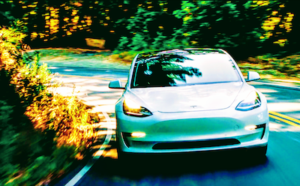 After discussing Tesla’s energy storage leadership for a moment and its highly publicized “Big Battery” in Australia, we rolled into a discussion of Tesla smears, the infamous $420 tweet, and tweeting in general. We also discussed “Elon the renegade,” the climate change crisis as it relates to Tesla, the “Tesla social movement” (or even “Elon Musk movement”), and more Tesla controversy and goodness. Ross also offered up a good Noah’s Ark metaphor related to climate change, and then we discussed insurance companies pulling out of real estate markets where there’s extensive fire risk, flooding risk, and storm risk. 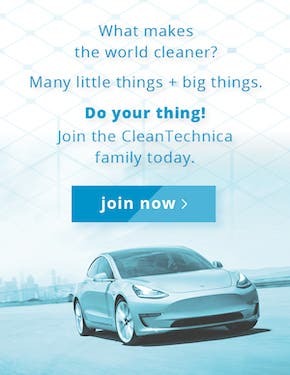 That circled back to Tesla and its role fighting climate change. Since the discussion with Ross went on for approximately an hour and we’re told that people prefer shorter podcasts that are approximately the length of an average commute, I cut the podcast off at that point and will soon publish two more articles and CleanTech Talk podcasts on the remainder of our conversation. Stay tuned! 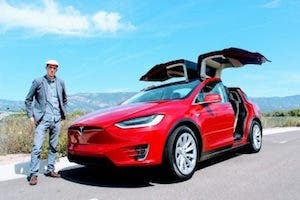 Update: The next part of this conversation with Ross Gerber is here: Tesla Fremont Factory Insights, Tesla Innovation, & Tesla Communications — CleanTech Talk with Ross Gerber, Part 2.